Are Your Ready For October? 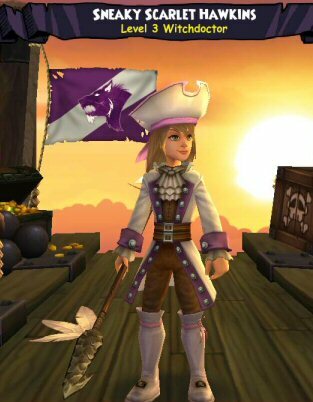 Pirate101 will launch in “early October,” KingsIsle has exclusively revealed to Forbes, and the game will be available for pre-sale orders on September 19 –International Talk Like A Pirate Day. Gamers who purchase one of KingsIsle’s two pre-sale bundles will be allowed to start playing the game a week ahead of its official launch date, and will receive bonus items ranging from in-game pets to special mounts, homes, and weapons.